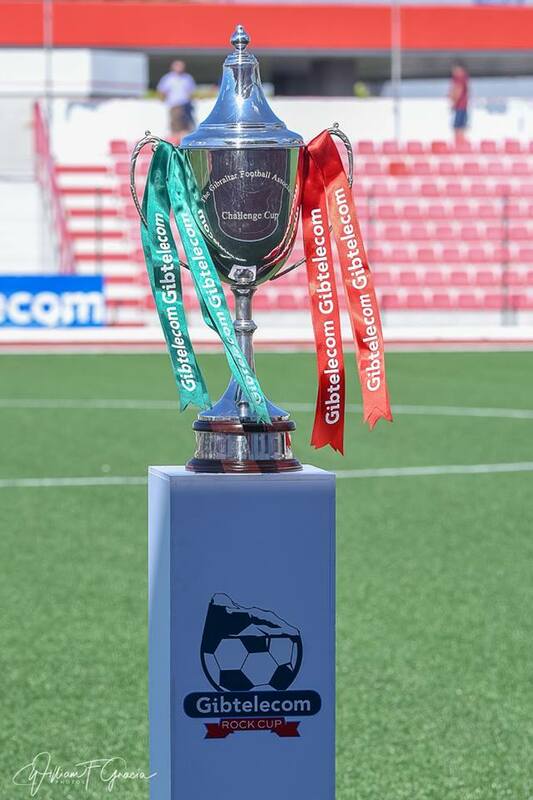 The draw for the second round of the Gibtelecom Rock Cup sees last year’s cup winners Europa take on their main title rivals Lincoln in the biggest game of the round. Other intriguing ties include a repeat of last season’s Second Division title-decider as Boca face Magpies, while we’re guaranteed at least one Second Division side in the quarter finals as Europa Point take on Olympique. 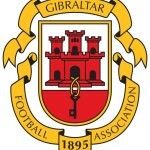 Exact dates of fixture are to be announced, but fixtures will take place between 6th – 11th February.